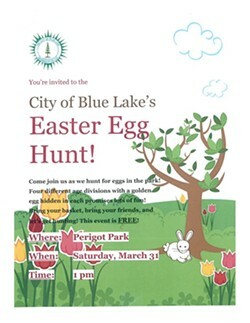 Bring your baskets and come join us for our Easter Egg hunt at Perigot Park! 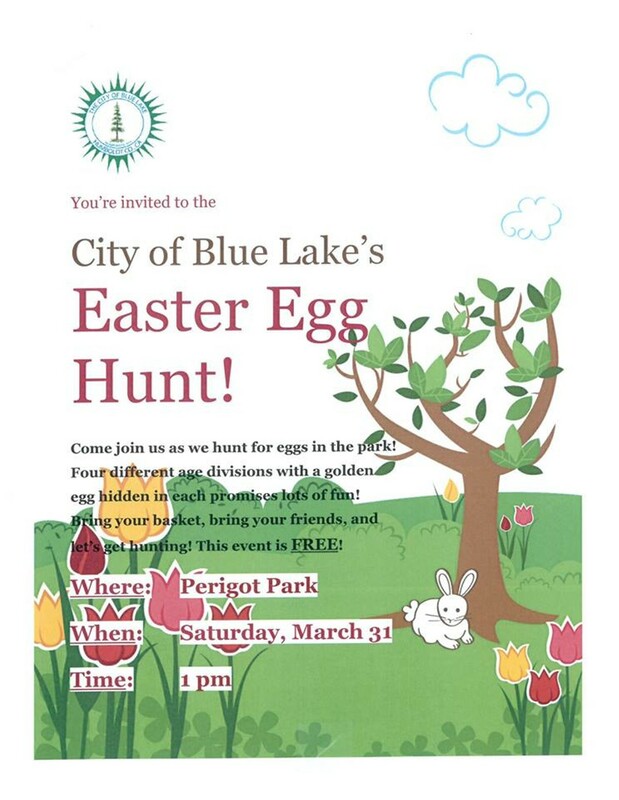 We will have four age divisions with over 4,000 eggs to be found! Best of all this event is FREE!